Ready to begin climbing outside? 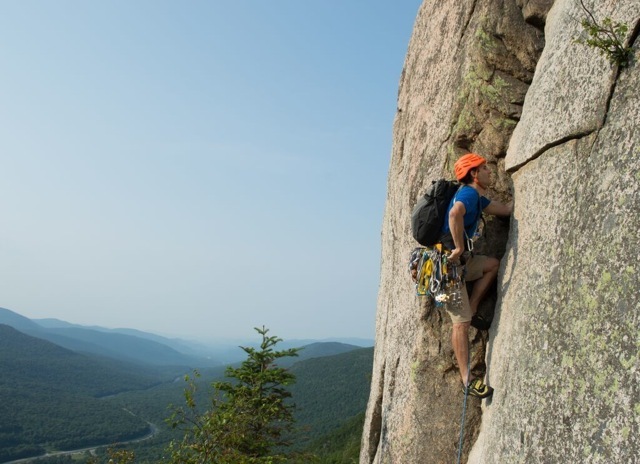 We are excited to offer our Outdoor Sport Climbing Skills class at Central Rock Randolph, focused on teaching you the skills and mindset necessary to lead climb outdoors. This class will be concentrate on placing quick draws, cleaning a route, anchor management, rappelling, and climbing etiquette. 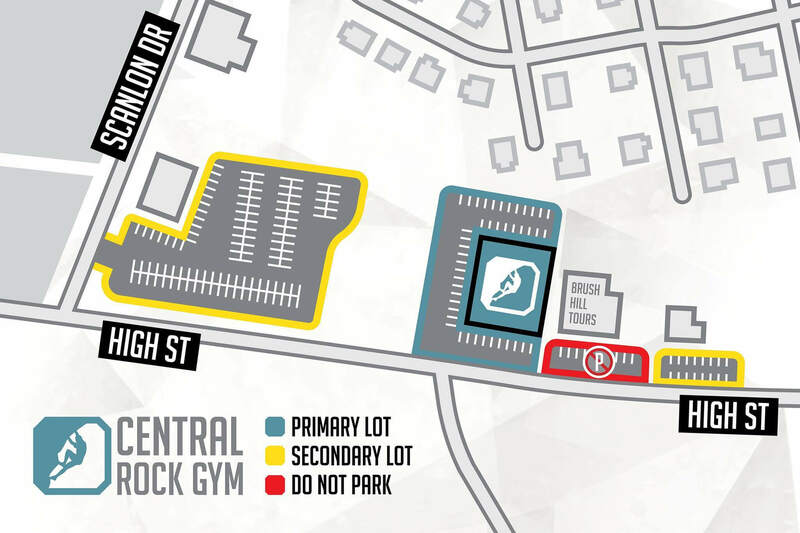 All participants must be lead certified at Central Rock Gym prior to attending this course. Minimum of 2 participants required to run the class. This class is split into two 1.5 hour sessions, on consecutive Thursdays. The date you book the class for is the first of the two sessions. The second session is the following week. You will automatically be enrolled for the second session.